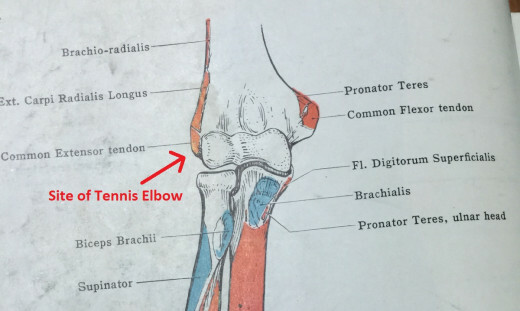 Tennis Elbow is characterised by acute pain over the lateral epicondyle of Humerus. The pain is felt on the outer side of elbow because of minor repeated injuries causing inflammation of tendons around the Elbow Joint. 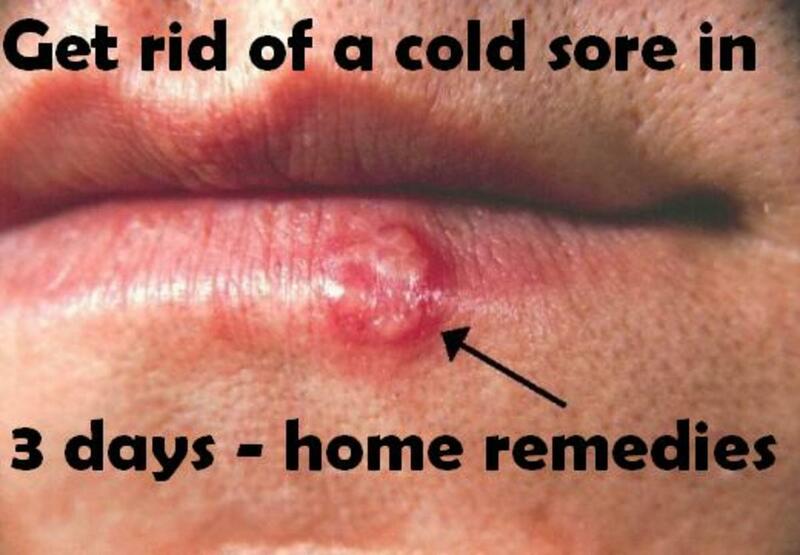 This condition does not necessarily affect the Tennis players only. It is primarily a condition of muscular over strain due to the playing of Tennis or any other game. It may also be due to over indulgence in strenuous activity or occupation involving the upper limbs which causes strain of the muscles near the elbow ie. 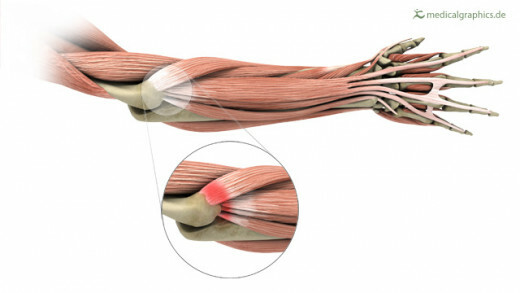 Strain on the muscles on the back of the forearm. The onset is usually gradual. This condition is also known as Lateral Epicondylitis. The bone of the upper arm is called the Humerus and the bones of the forearm are called the Radius and the Ulna, the Radius on the outer side and the Ulna on the inner side. At the Elbow Joint, the lower end of Humerus articulates with the upper ends of the Radius and the Ulna. Thus the Elbow Joint is a compound joint and consist of Humero-Radial and Humero-Ulnar articulations. The Humero- Radial articulation is continuous with the Superior Radio- Ulnar Joint. All these three joint components possesses one synovial cavity and are collectively known as Cubital Articulation. But for all functional considerations, the Elbow Joint is restricted to the Humero-Radial and Humero- Ulnar articulations. It is a hinge joint and allows flexion and extension. The lower end of Humerus has two condyles on either side, one on the inner side and the other on the outer side. The one on the inner side is called the medial epicondyle and the other on the outer side is called the lateral epicondyle. 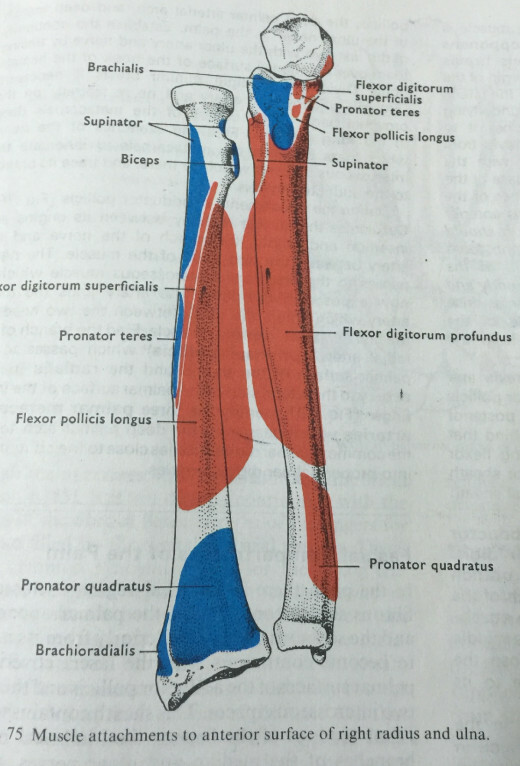 The extensor group of muscles of the forearm found on the back of the forearm which are responsible for the lifting up of the wrist and the fingers arise from a common tendon called the Common Extensor Tendon which in turn is attached to the lateral epicondyle. The activity of ‘lifting up of wrist and fingers’ is essential to carry out most of the activities in the day to day life. Usually when activities which demand the ‘lifting up of wrist and fingers’ are done in excess, a strain is experienced in the Common Extensor Tendon and at the site of its origin at the lateral epicondyle. This is due to the repeated and excessive contractions of the extensor group of muscles when one does activities which demand ‘lifting up of wrist and fingers’ in excess. These repeated and excessive contractions of the extensor group of muscles cause a series of tiny and micro tears on the Common Extensor Tendon. There may be a minor degree of pealing of periosteum at the site of attachment of the Common Extensor Tendon. In severe cases there may be ‘giving way’ of certain muscle fibres from its periosteal attachment at the lateral epicondyle. Usually a painful scar is formed at the spot on the lateral epicondyle where the Common Extensor Tendon takes its origin. Repeated injuries causes bleeding in the area. There is formation of rough granulated tissue and calcium deposits within the surrounding area. Presence of haematoma, the granulated tissue and calcium deposits interfere in the healing process. 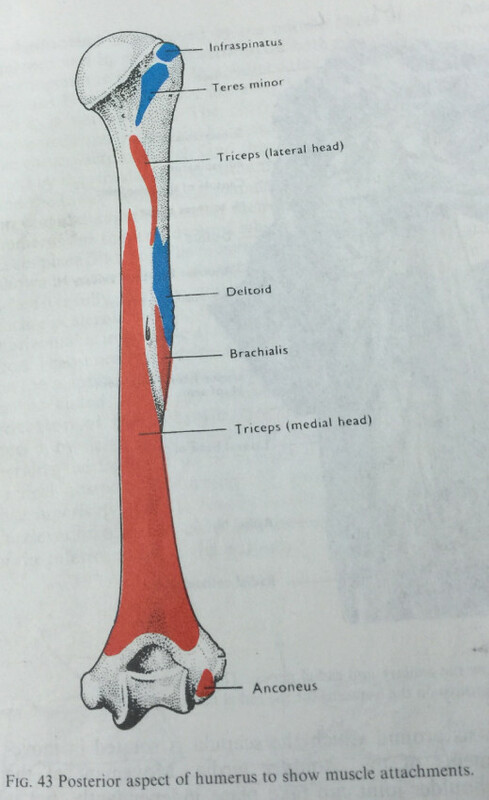 Blood supply to the tendons is less when compared to that for muscles. This also delays the healing process. 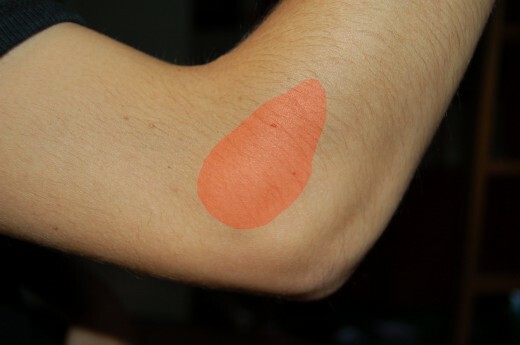 Pain- Pain and aching in the region of the elbow. The pain may radiate down the forearm to the wrist along the back side. Weakness- Grip usually becomes weak. The upward movement of the wrist against resistance is usually painful. Pain is usually felt at the elbow. Resisted radial deviation of the wrist also causes pain or discomfort at the elbow. Tenderness on the lateral epicondyle. Pronation or/and supination of forearm may cause pain. Lifting heavy objects with the elbow locked and the arm extended causes pain at the elbow. Swelling may or may not be present in the region of elbow. Tenderness or/ and swelling may or may not be present over the head of Radius. Flexion and extension of elbow is usually pain free. Passive and active elbow movements are usually full and pain free. Similarly flexion and ulnar deviation of the wrist are also full and pain free. In severe and chronic cases, there may be limitation of movement of elbow. Some may find it difficult to straighten the elbow due to pain. Pain usually occurs when one uses his forearm and the wrist excessively, particularly for twisting or turning movements such as turning a door handle, opening a jar, squeezing a wet towel, tightly gripping something, using a screwdriver, shaking hands, doing painting etc. Any activity which demands ‘lifting up of wrist and fingers’. Although Tennis Elbow commonly affects tennis players, it is quiet commonly found in other athletes and people carrying out other activities that require repetitive arm, elbow, wrist and hand movements. People who gets Tennis Elbow include Golfers, Base ballers, Bowlers, Gardeners, Land Scrapers, House or Office cleaners who carry out vacuuming, sweeping, and scrubbing. Usually affects dominant arm. Rarely affects non dominant arm or both arms bilaterally. Men more affected than women. Usually affects people between the ages of 30 and 50. May affect people of any age. Usually affects 1% to 3% of the overall population. Affects 30% of the tennis players during their career.